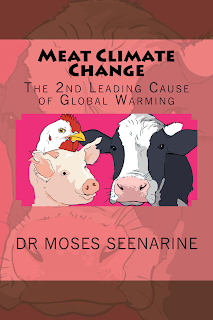 "Meat Climate Change: the 2nd Leading Cause of Global Warming," by Moses Seenarine is a must-read, essential guidebook to climate and diet. The guidebook includes an informative chapter on the 2015 Paris Agreement, and a vitally important chapter on climate change and health. 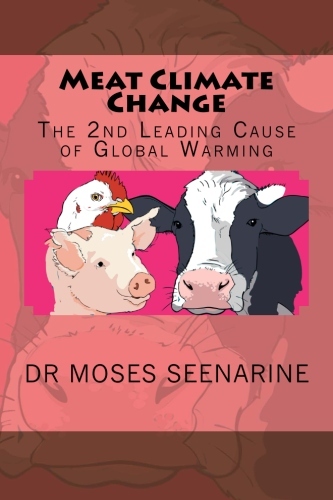 The book examines in detail the impacts of climate change and diet on the poor, water, forests, soil, oceans, biodiversity and disease. 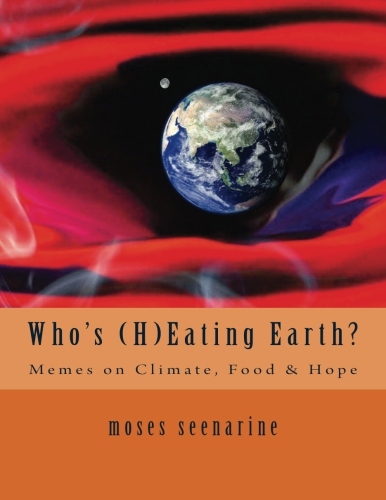 The book provides an excellent background on climate literacy, and great insights into climate politics. 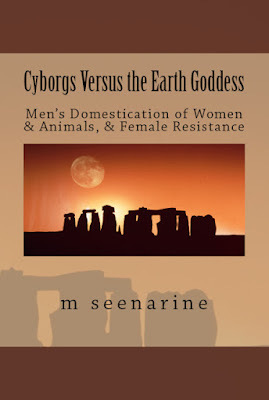 Importantly, it explores near term climate change scenarios to the year 2100, and necessary personal, social and policy changes for climate mitigation. This book would be useful to anyone interested in learning about climate change, the environment, diet and health, social inequality, and animal-based agribusiness. It is addressed to the general public, educators, social and environmental activists, climate scientists and policy-makers.